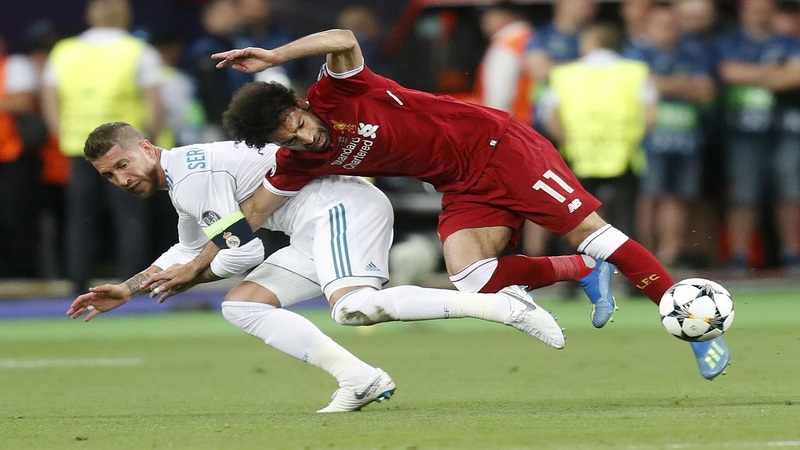 Sergio Ramos isn't accepting any blame for the challenge that hurt Egypt star Mohamed Salah in the Champions League final. Salah left the field in tears after injuring his left shoulder in a tussle with Ramos with the score 0-0 in the first half of the final between Real Madrid and Liverpool in Kiev. Madrid went on to win the match 3-1 for its third straight European title. Ramos said Tuesday that "I didn't want to talk about it because in the end it gets magnified, but looking closely at the play, he grabs my arm first and I fall the other way. He hurts his other arm, but then people are saying it was a judo move." Salah was hurt after landing heavily on his arm and there were fears he could miss the World Cup because of the injury, but he should recover in time to take part in at least the latter part of the group stage in Russia. The challenge angered Egypt and Liverpool fans, who took to social media to accuse the Madrid captain of injuring Salah deliberately. Ramos said he contacted Salah after the Champions League final to see how he was doing. "I talked with (Salah) through messages and he is doing really well," Ramos said. 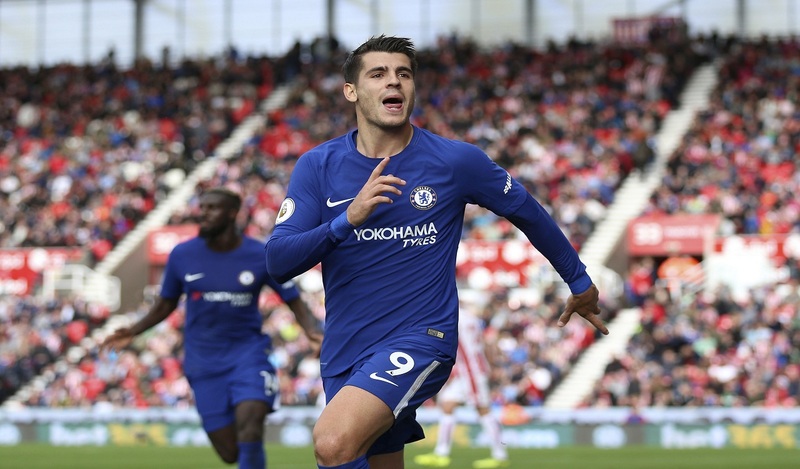 "If he had (an injection) he even could have played in the second half. I've done it a few times. It wasn't such a big deal, but it seems that when it's Ramos who does something, it gets a little more attention." 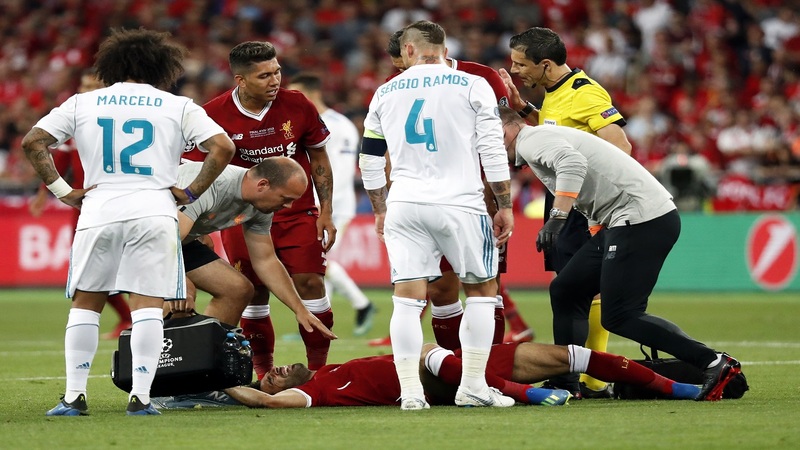 Ramos also clashed with Liverpool goalkeeper Loris Karius during the final, striking his head with his right elbow in an off-the-ball incident when the score was 0-0 early in the second half. UEFA took no action against the Madrid player after the final. "Then the goalkeeper says he was dazed because of a collision with me," Ramos said. "Next thing (Roberto) Firmino will say he had a cold because a drop of my sweat fell on him."